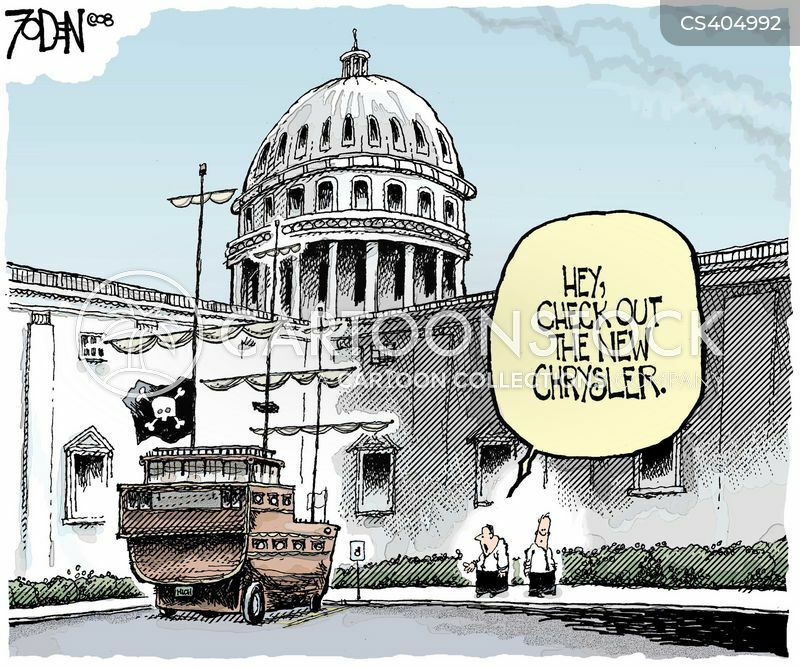 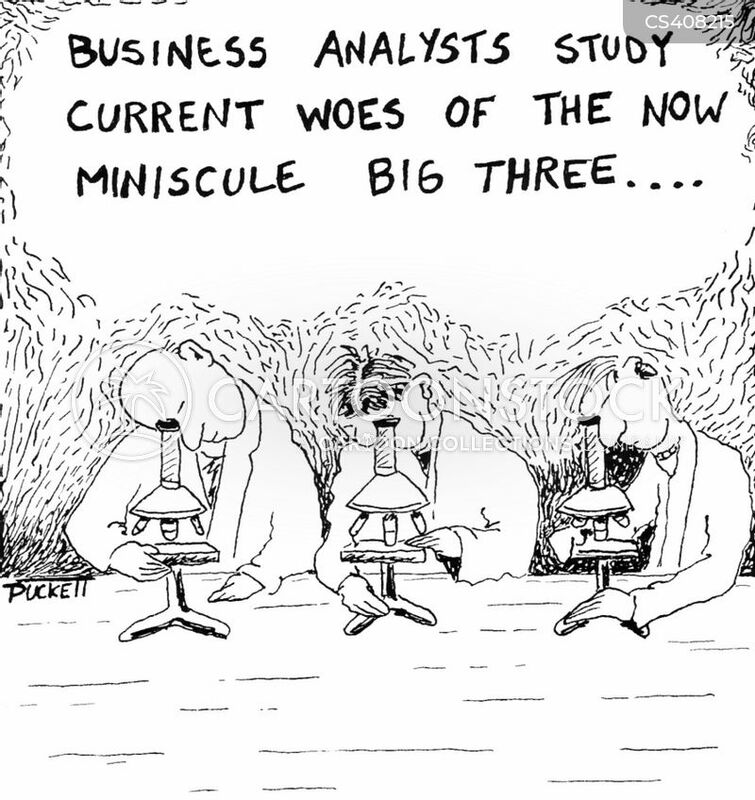 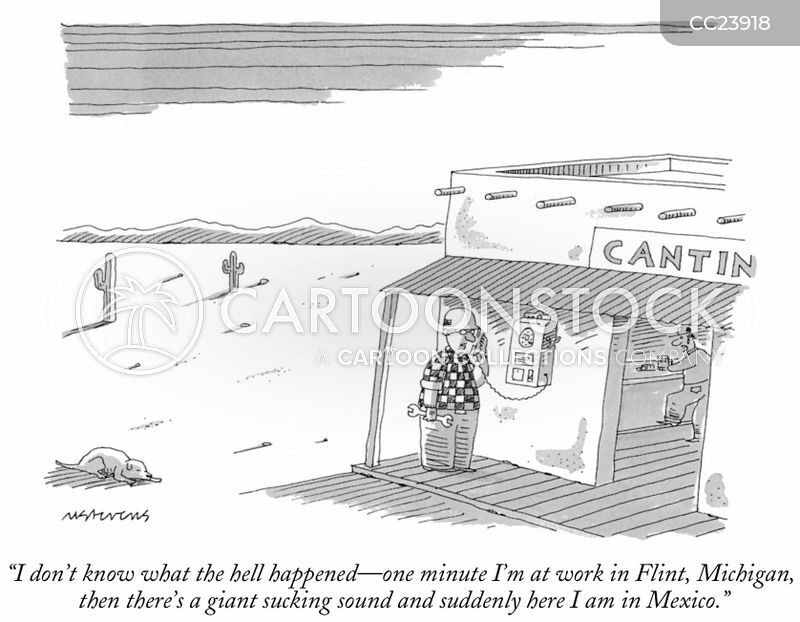 Business analysts study current woes of the now miniscule big three . . .